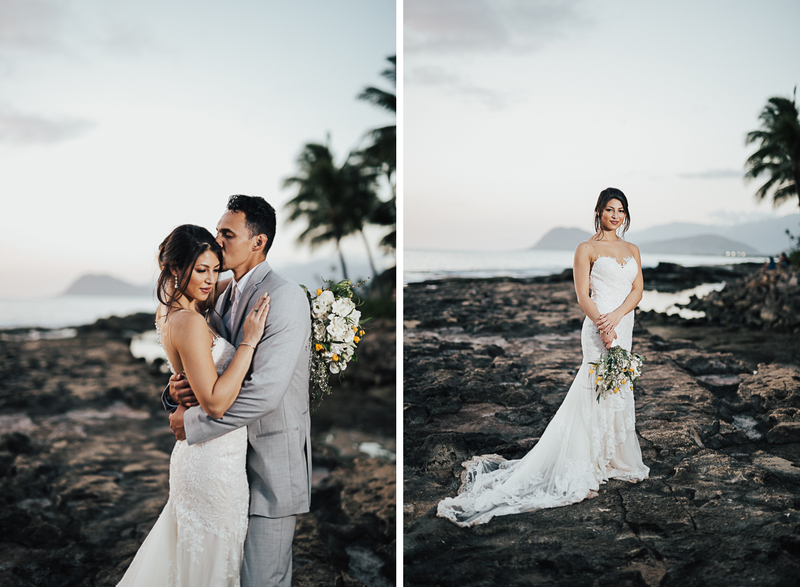 Mariah + Lokahi wed at beautiful Lanikuhonua on the west side of Oahu. 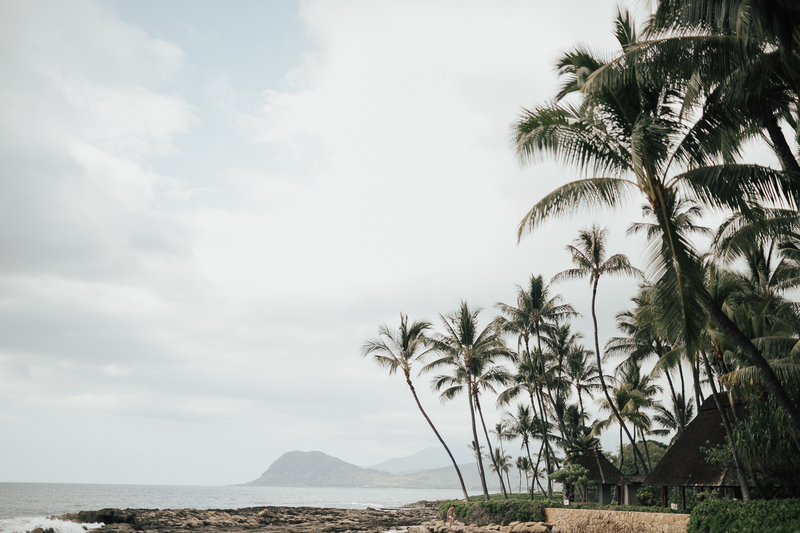 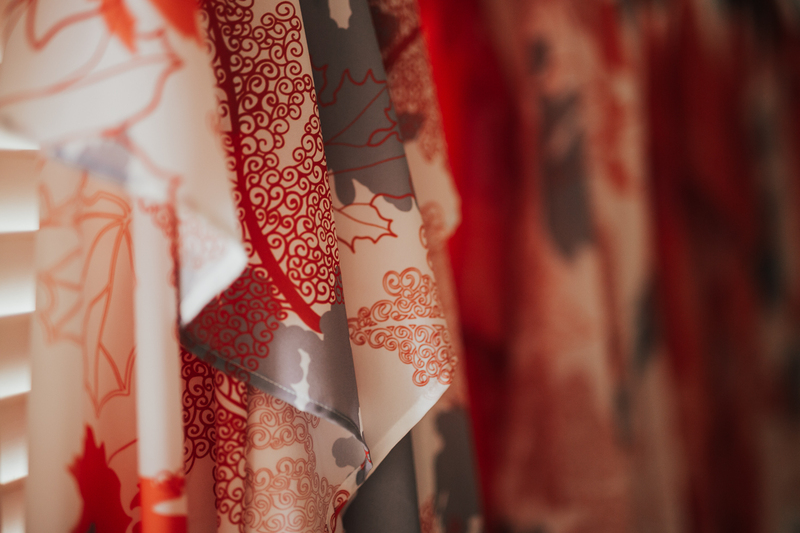 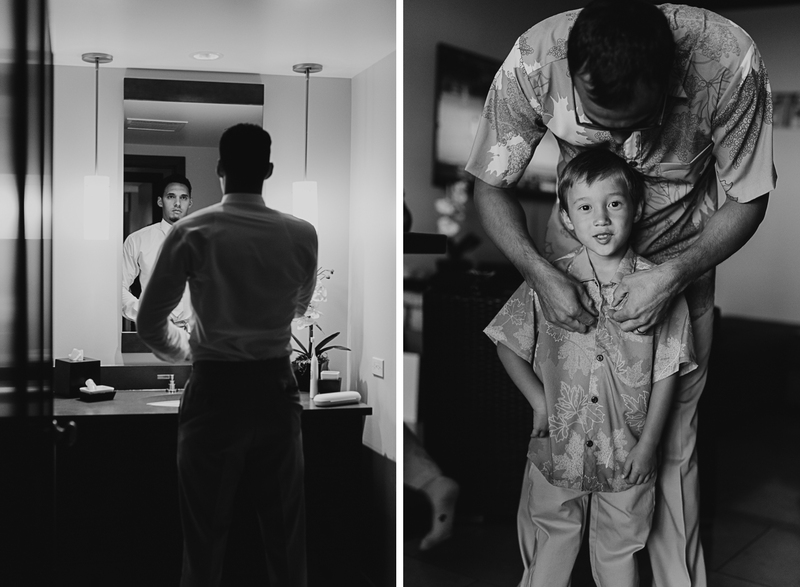 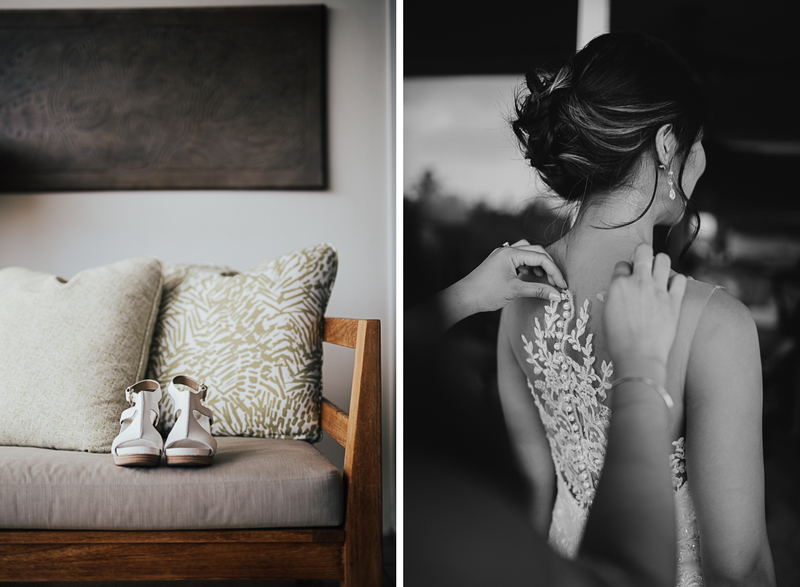 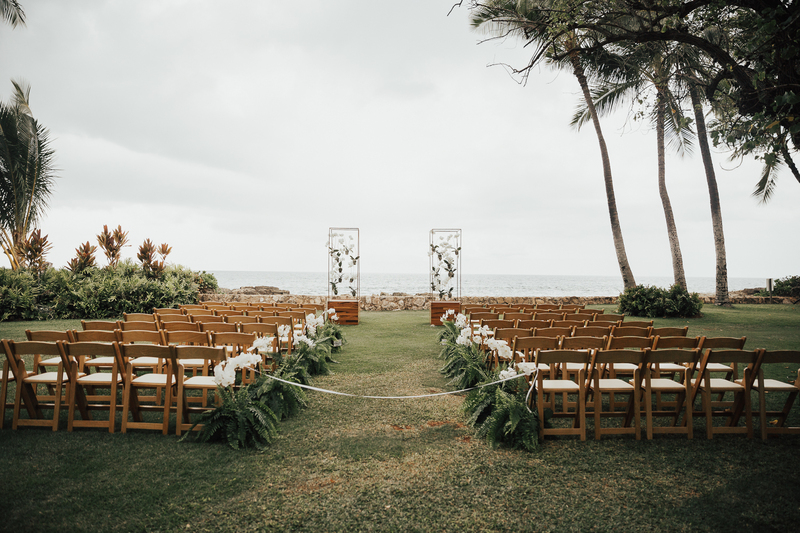 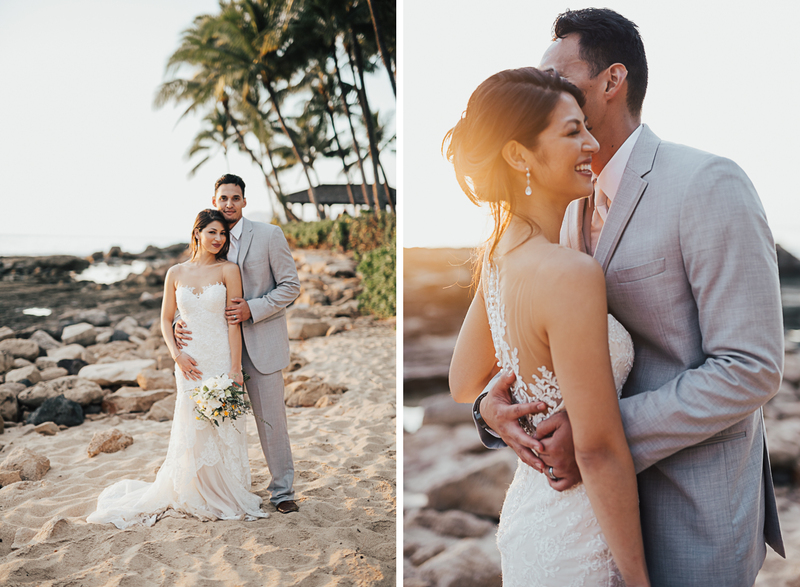 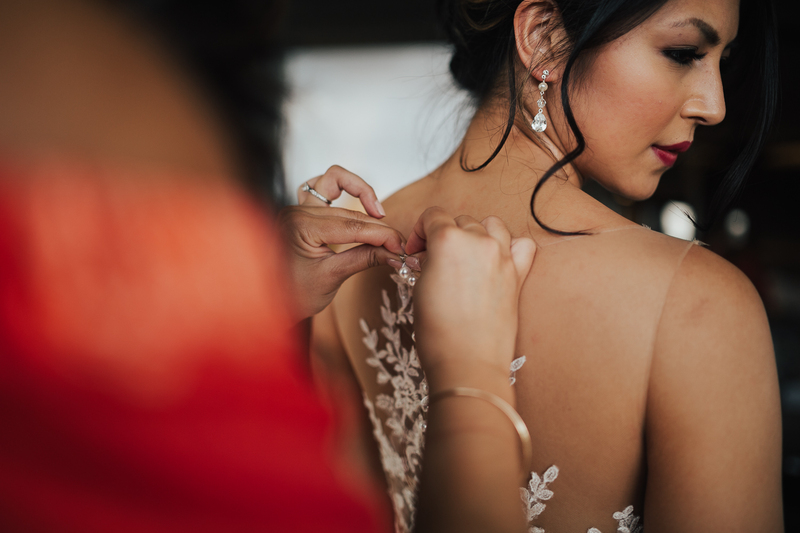 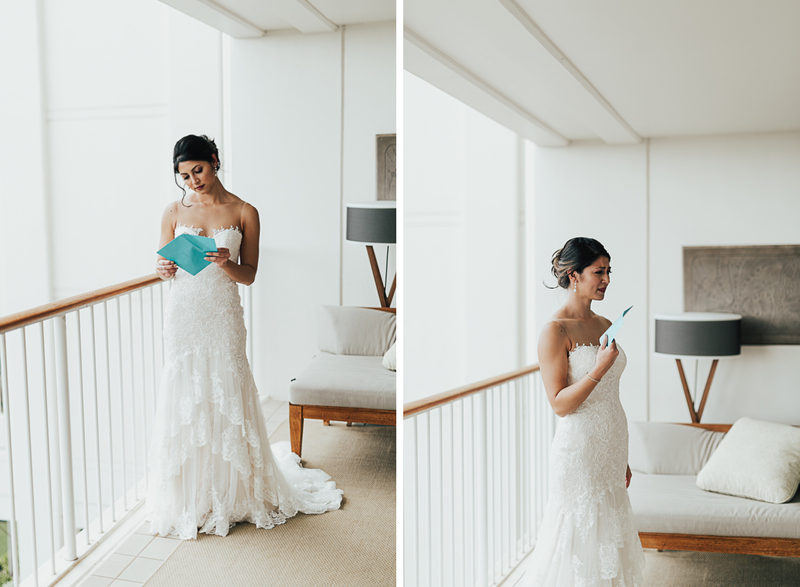 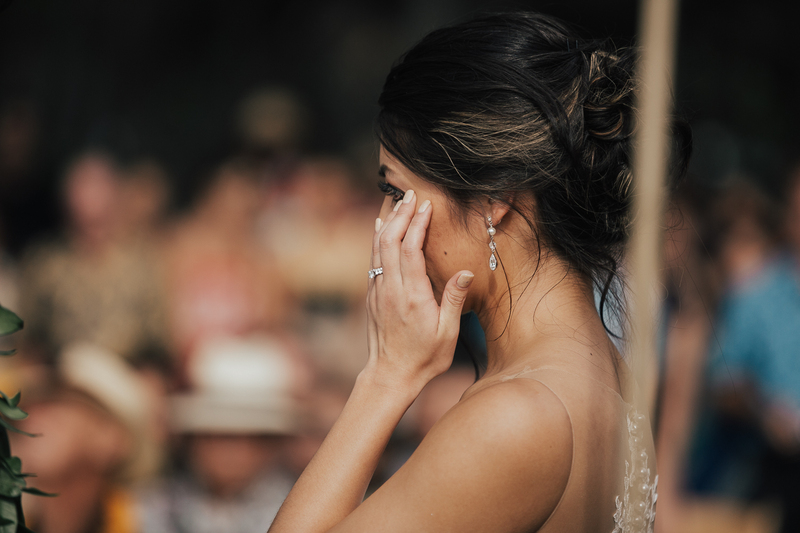 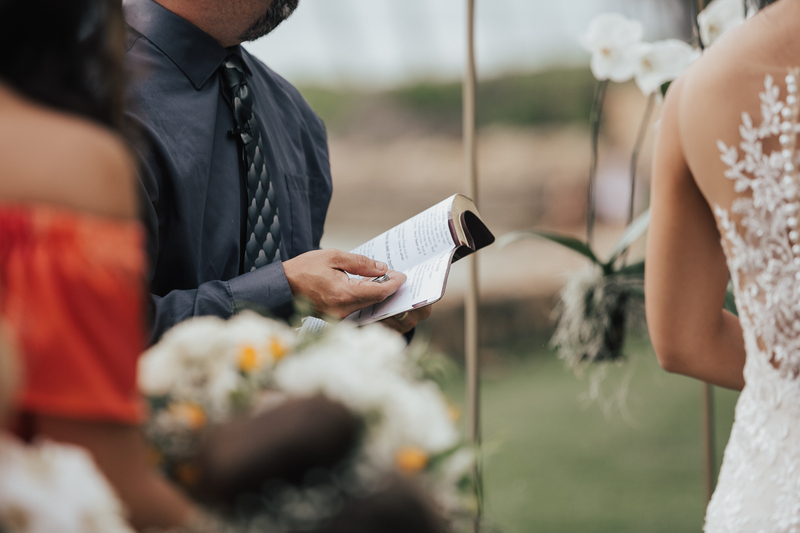 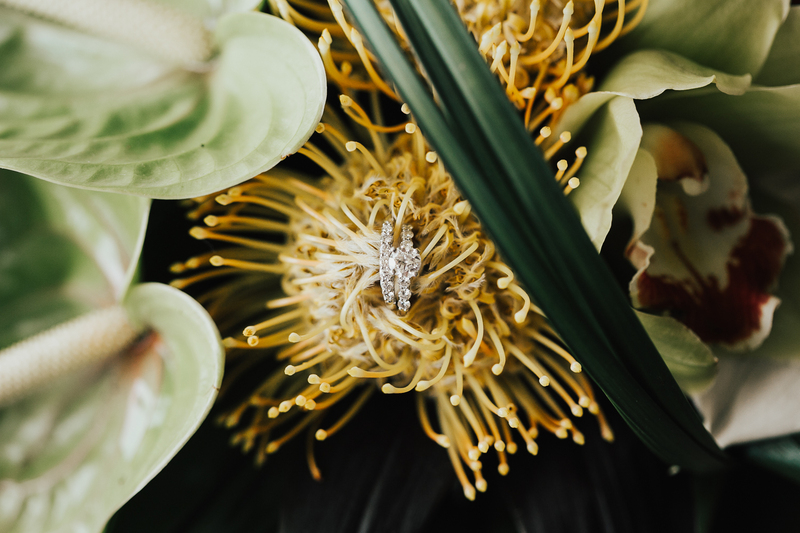 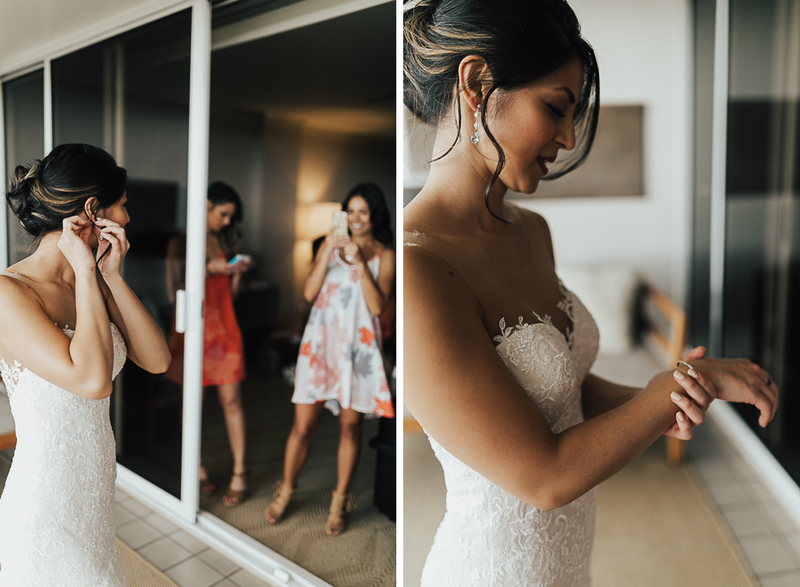 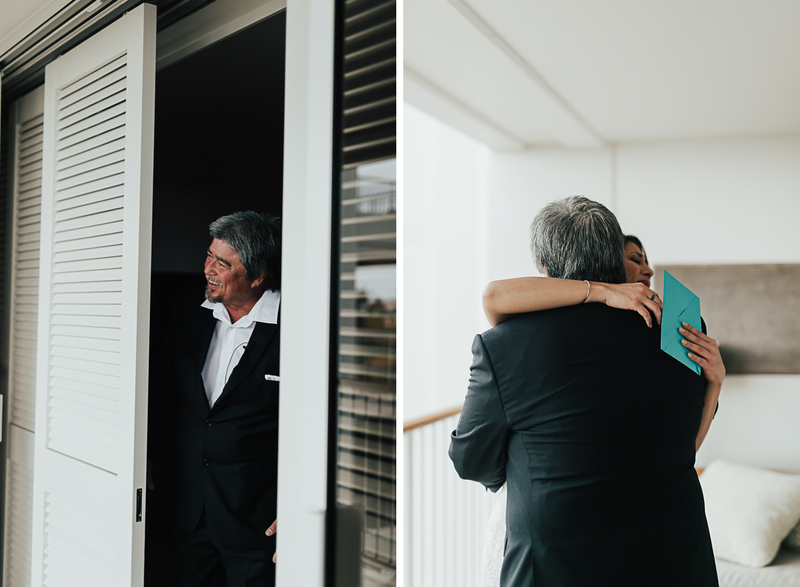 The bride got ready at the stunning Four Seasons Resort at Ko Olina. 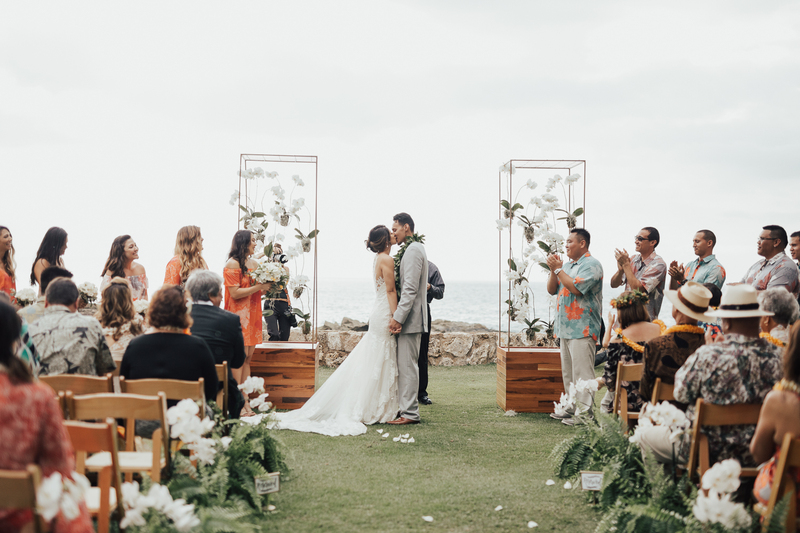 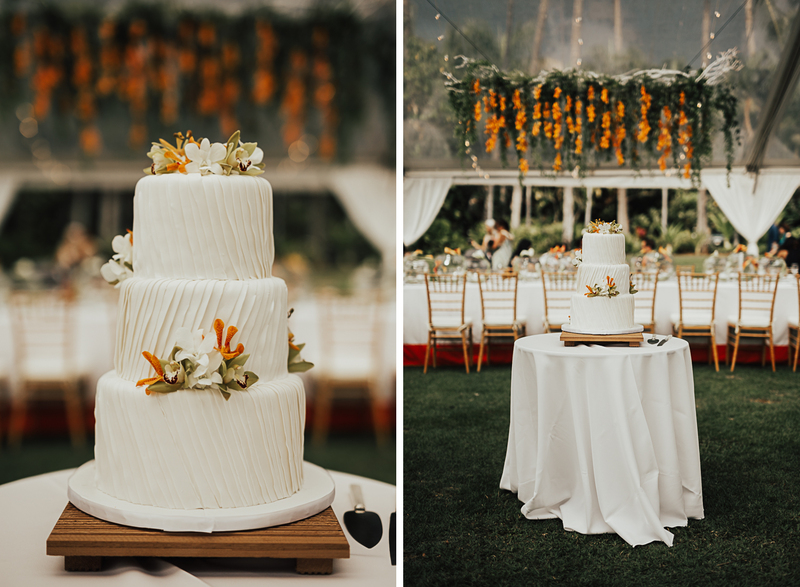 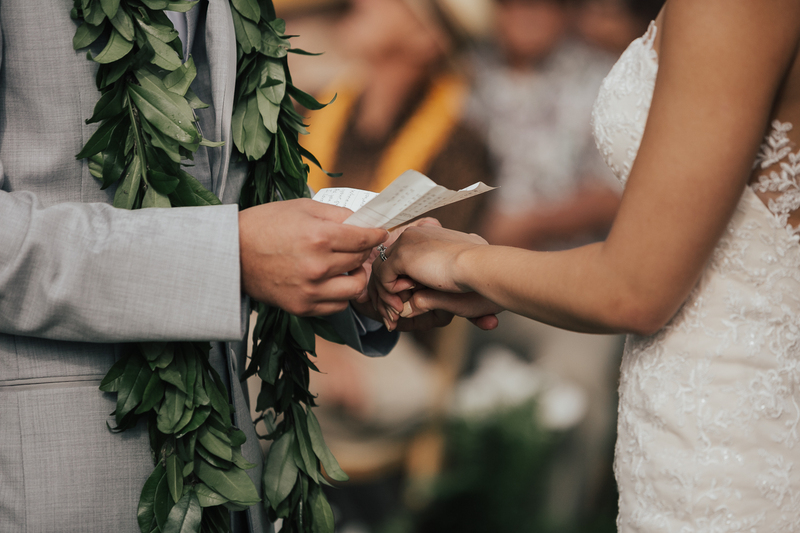 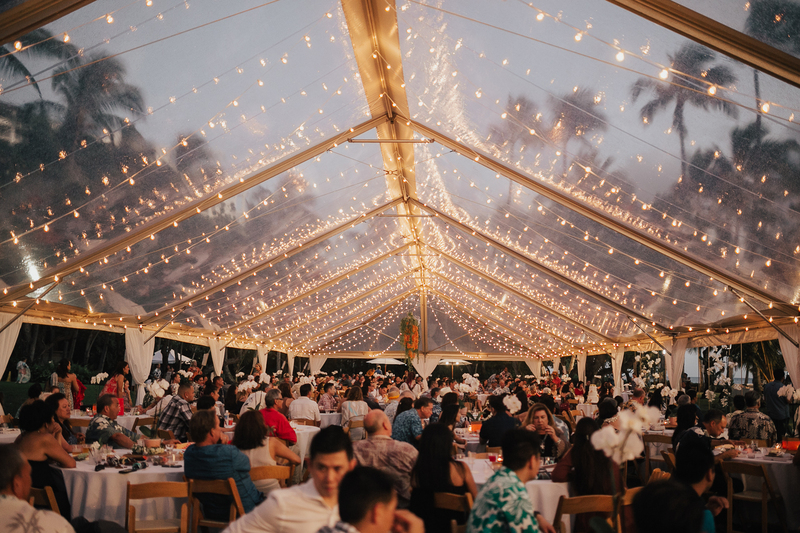 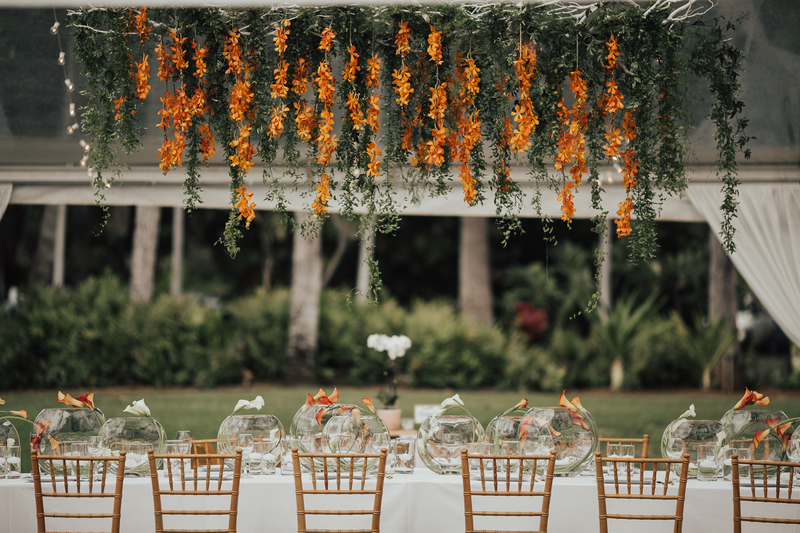 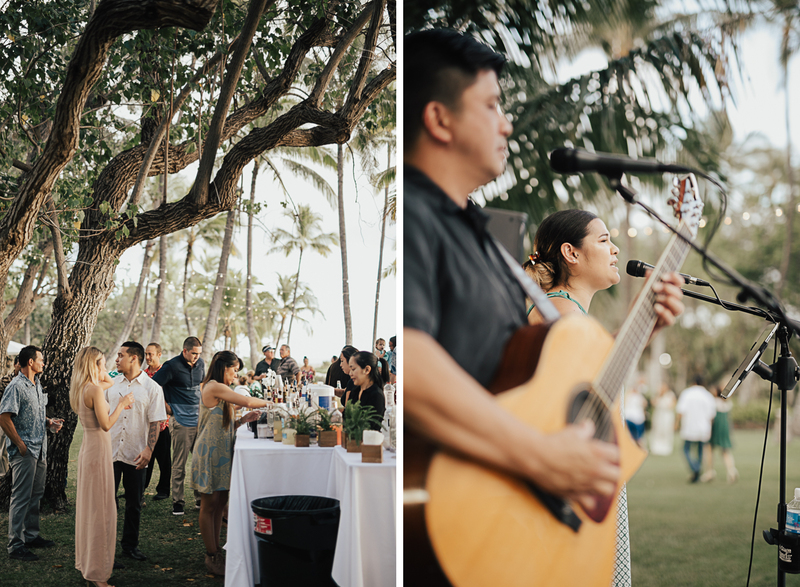 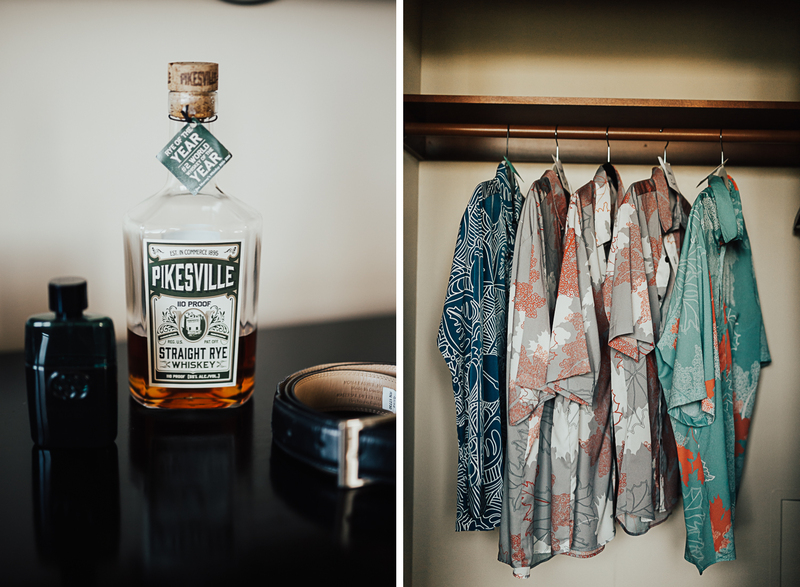 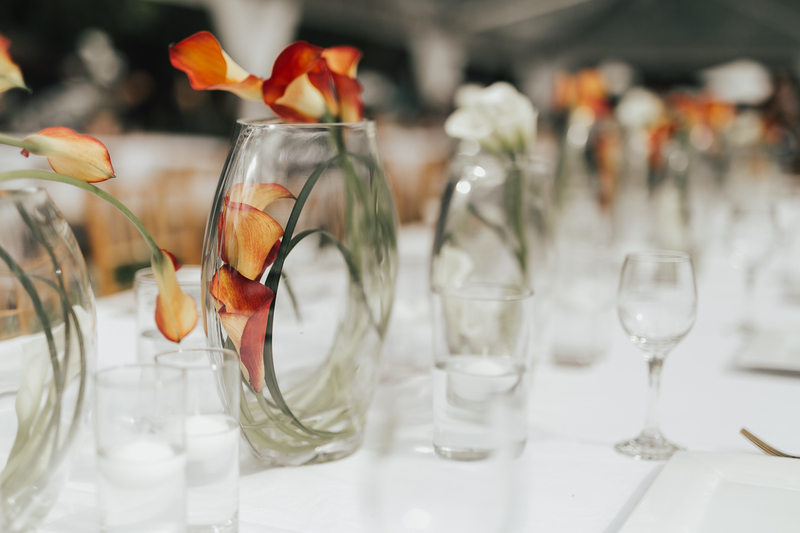 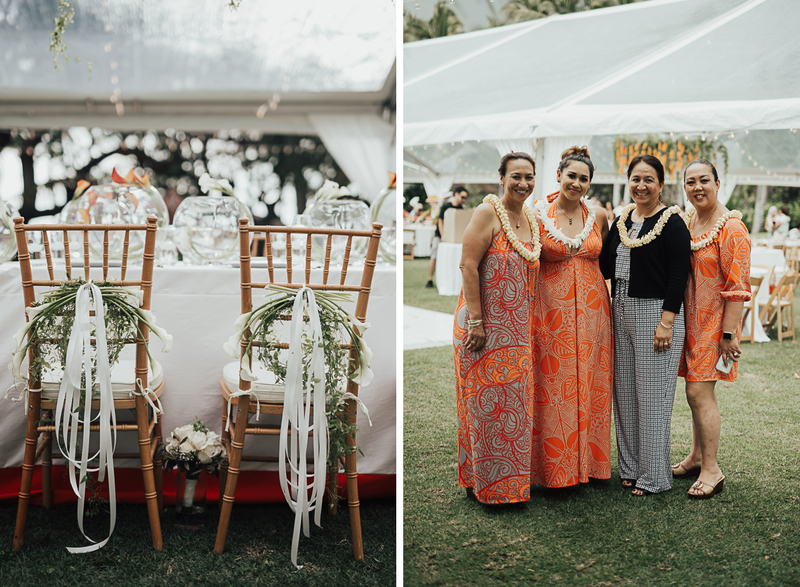 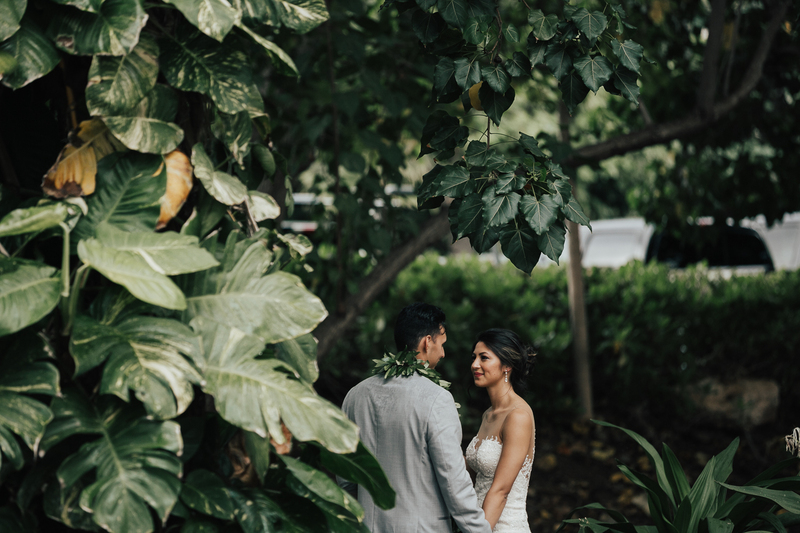 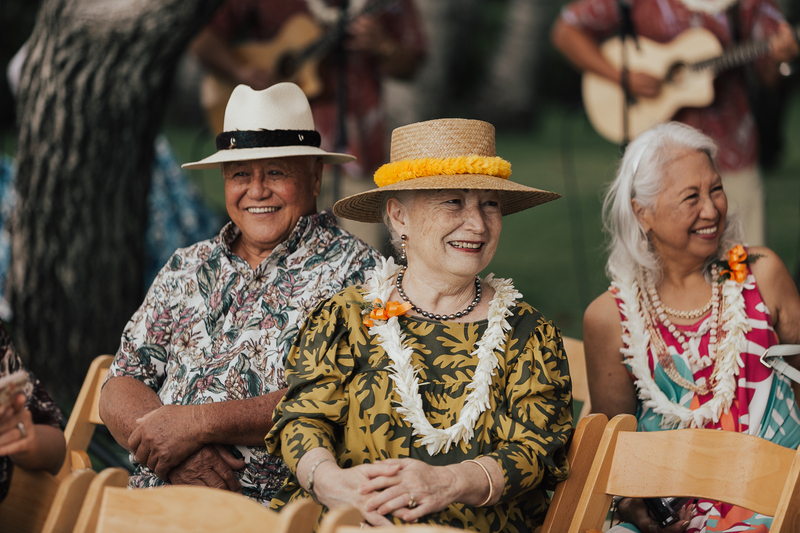 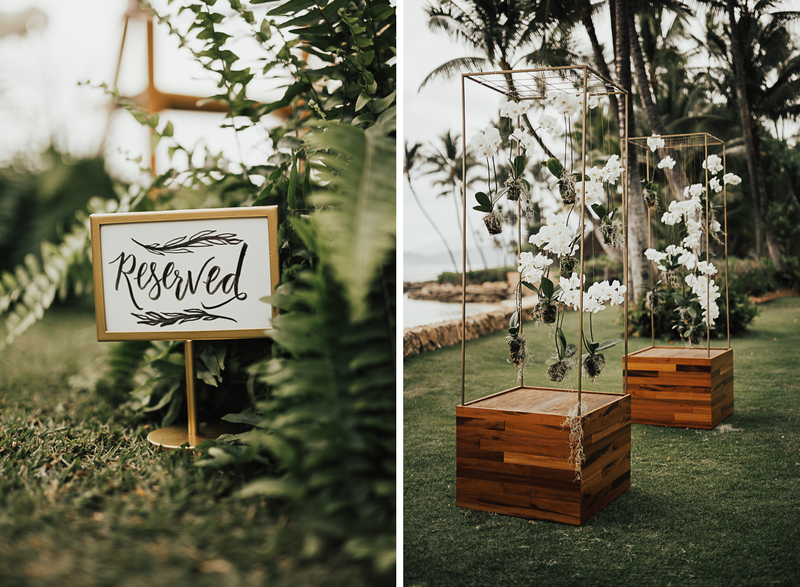 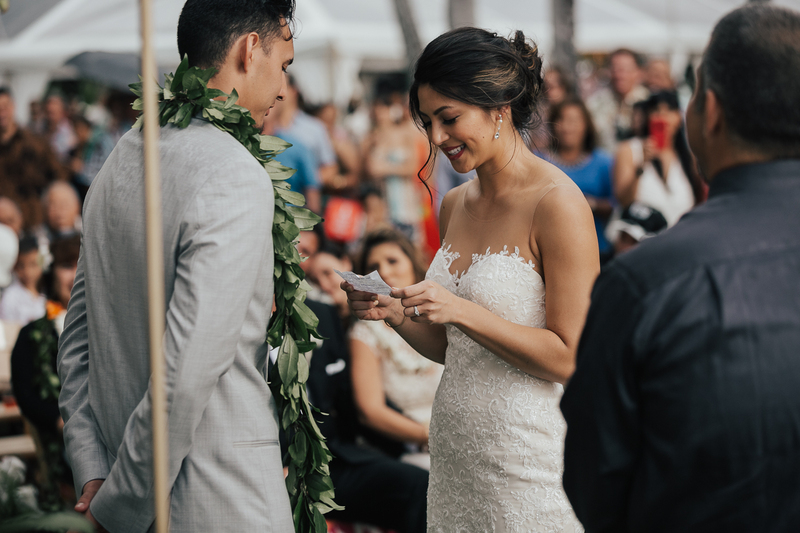 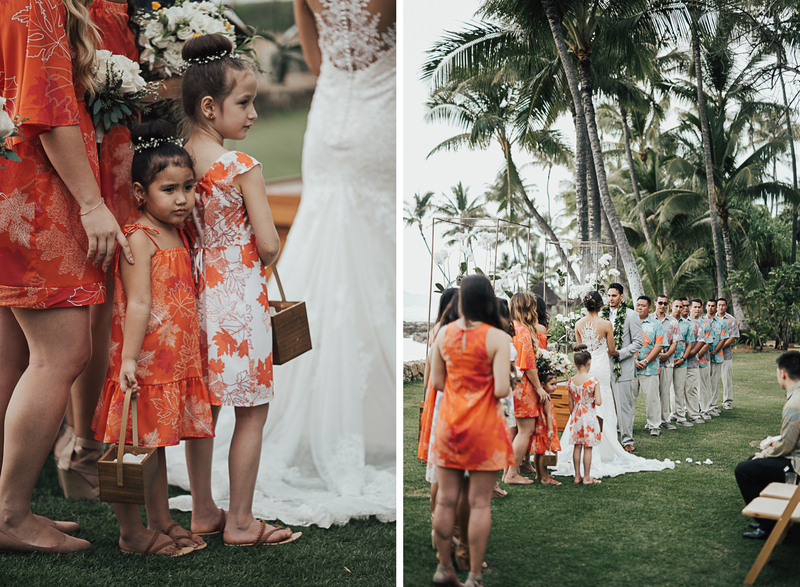 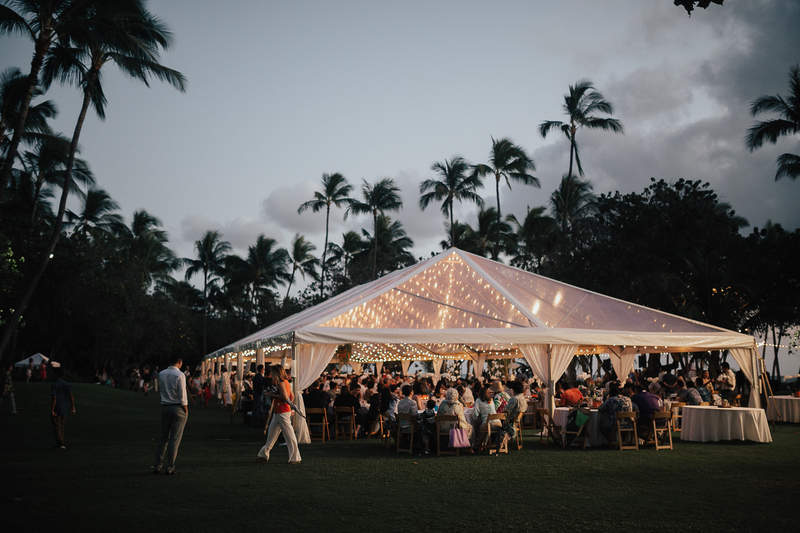 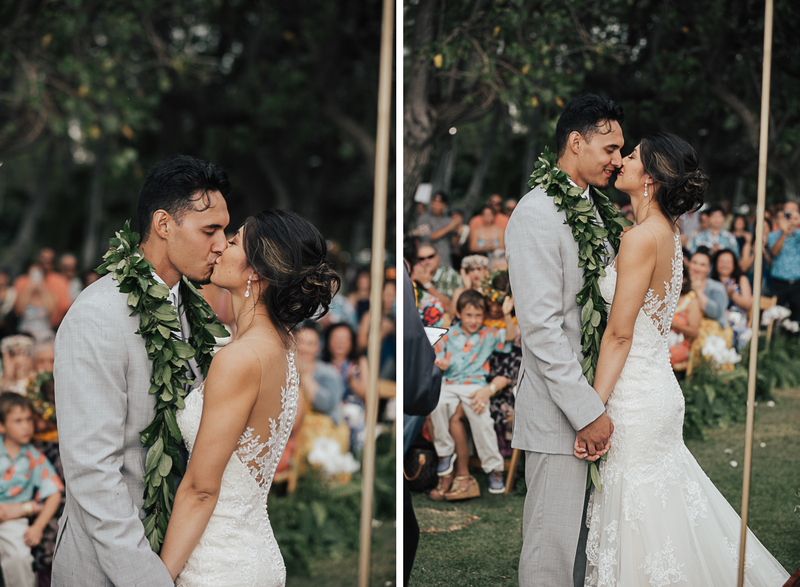 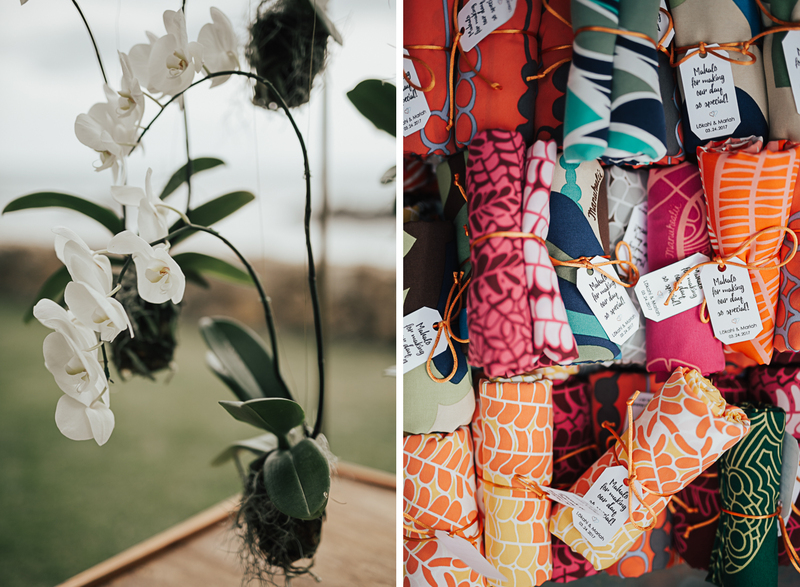 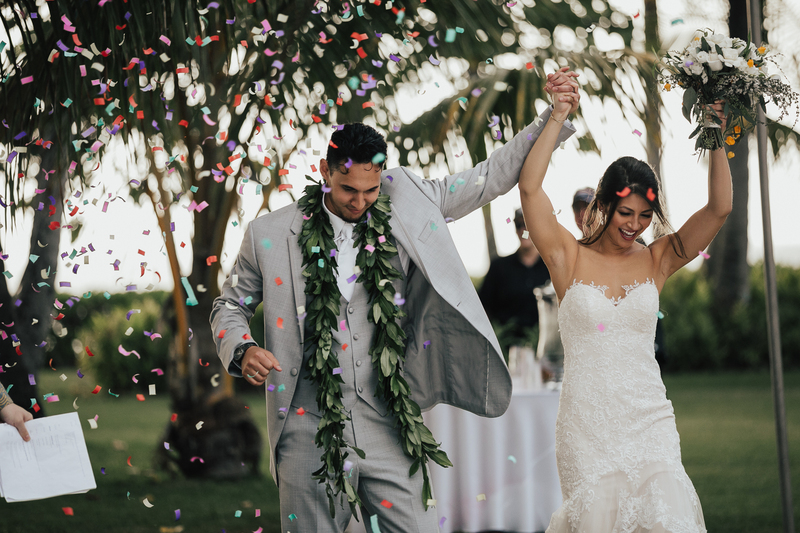 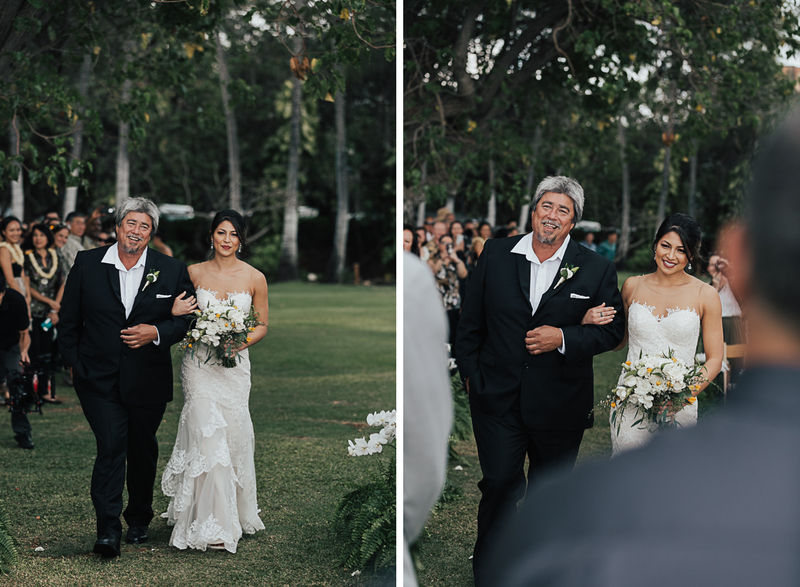 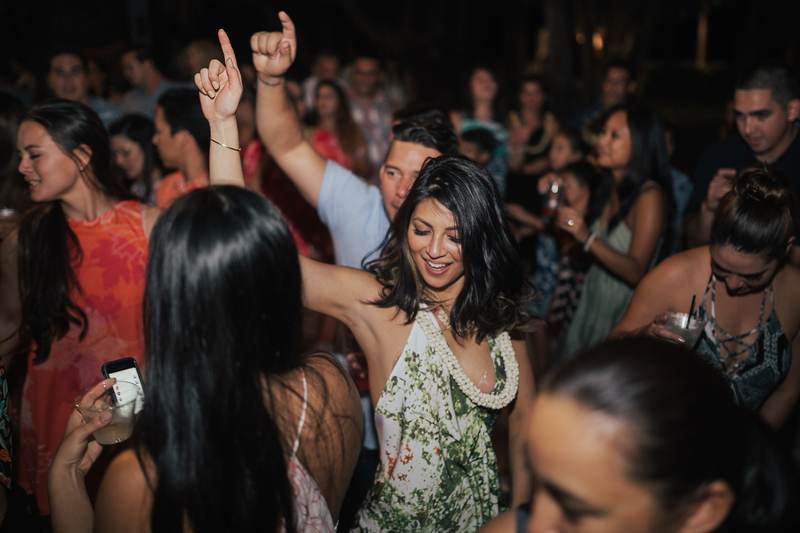 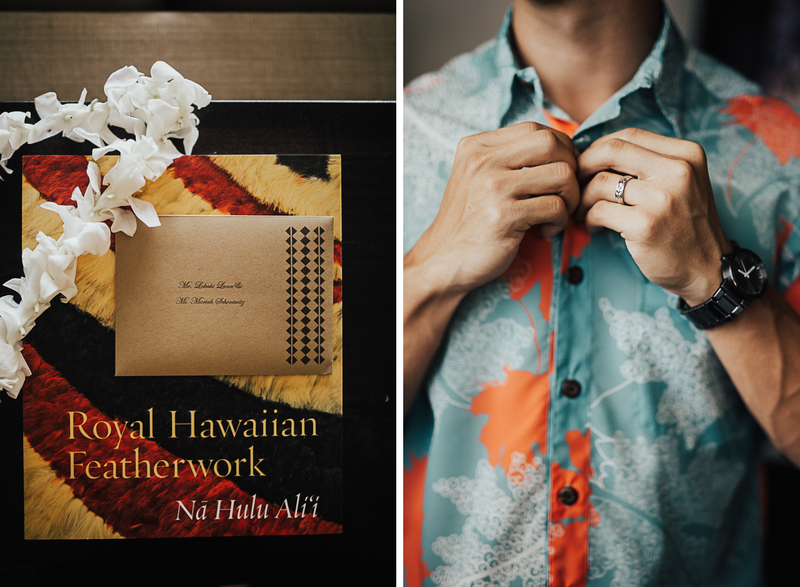 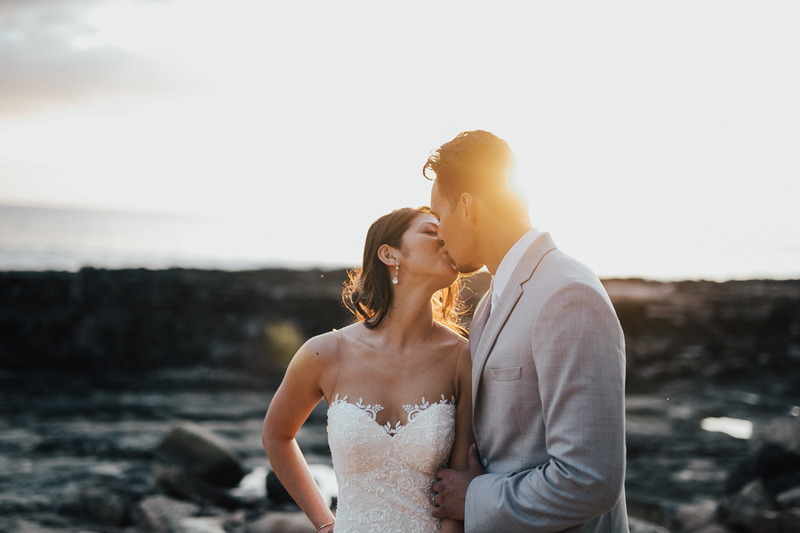 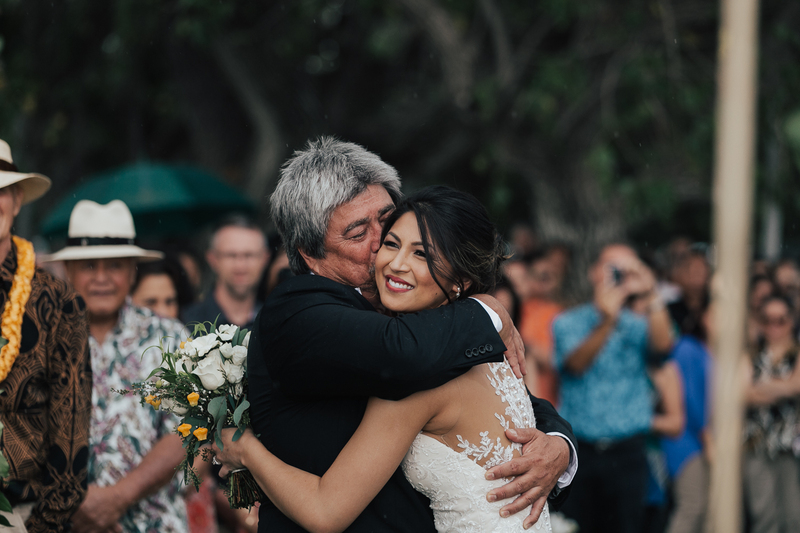 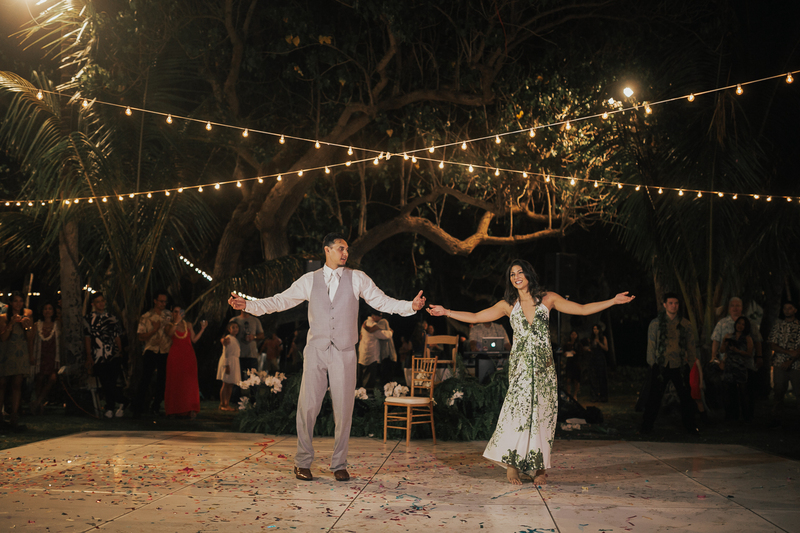 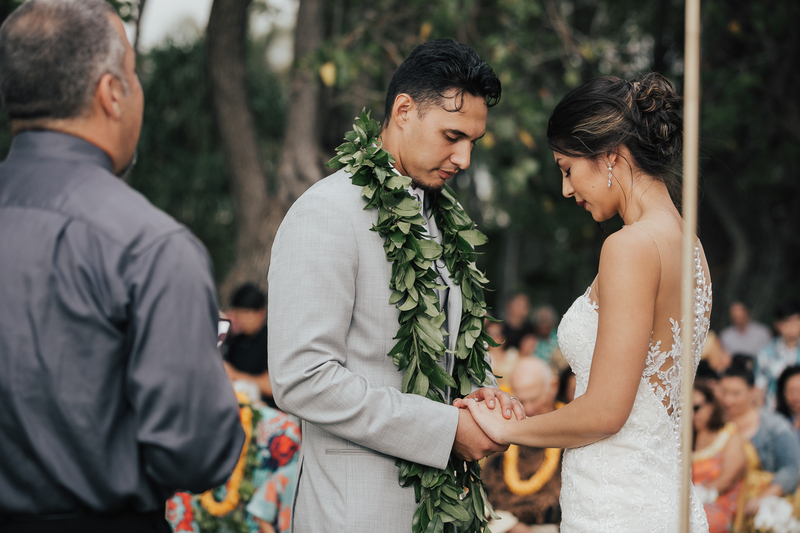 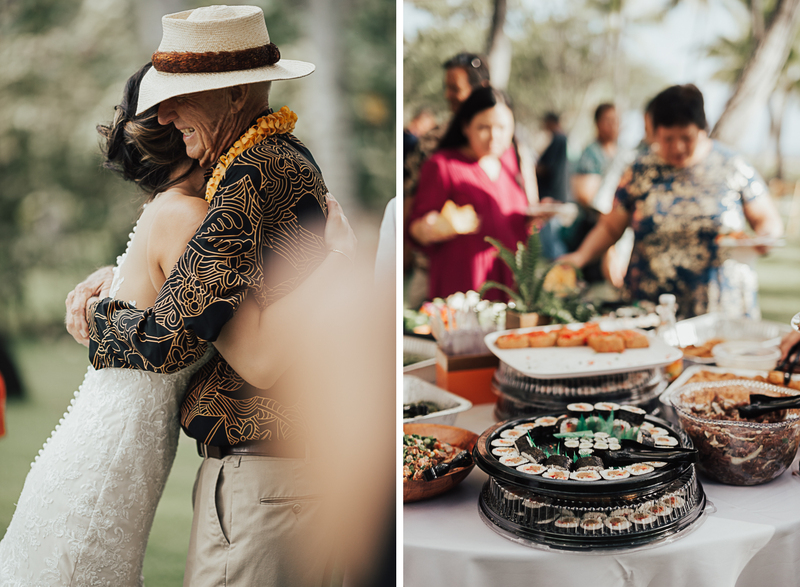 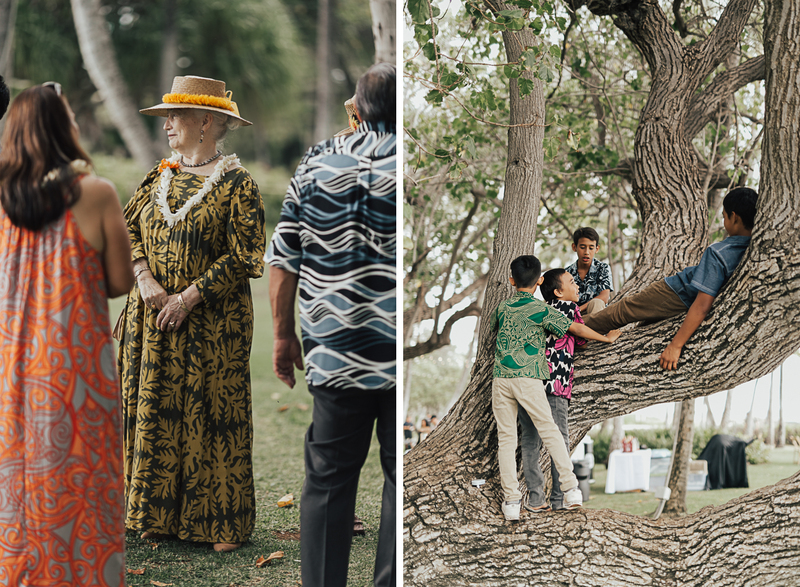 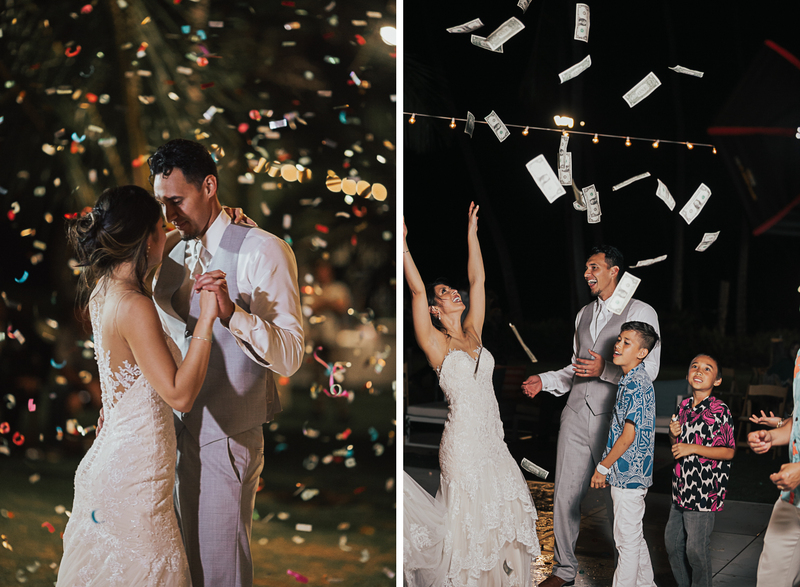 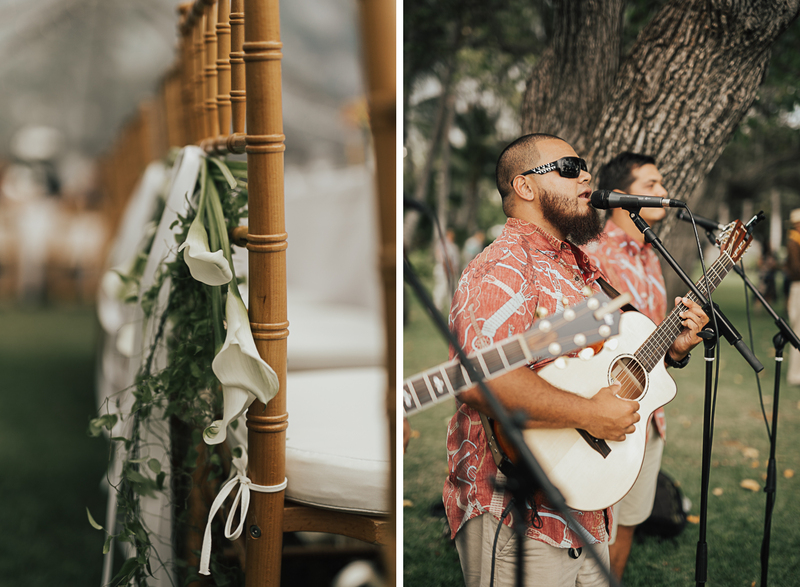 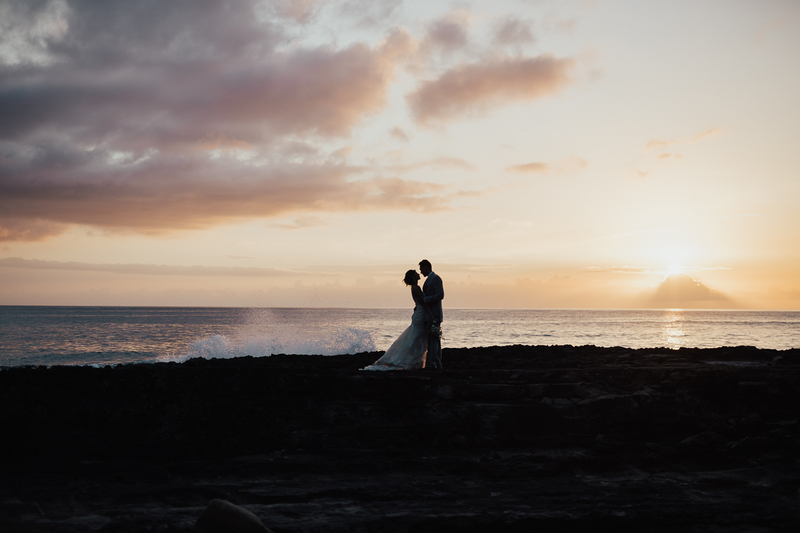 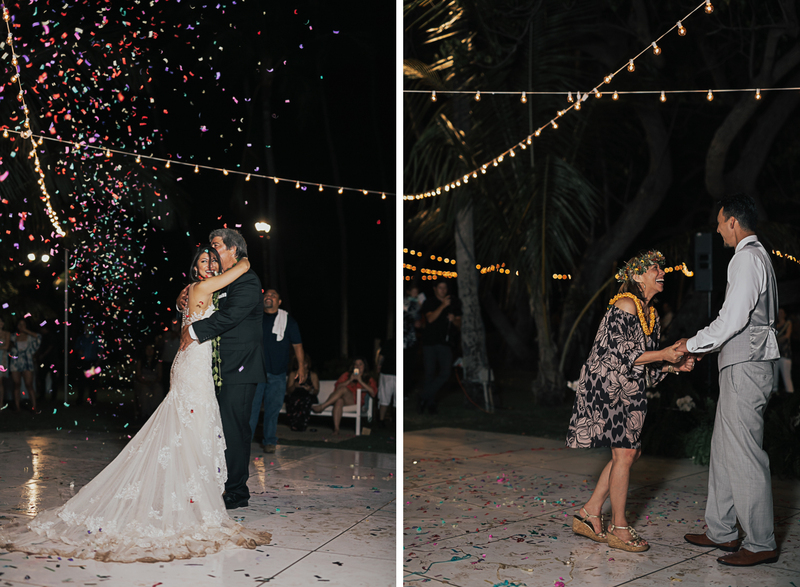 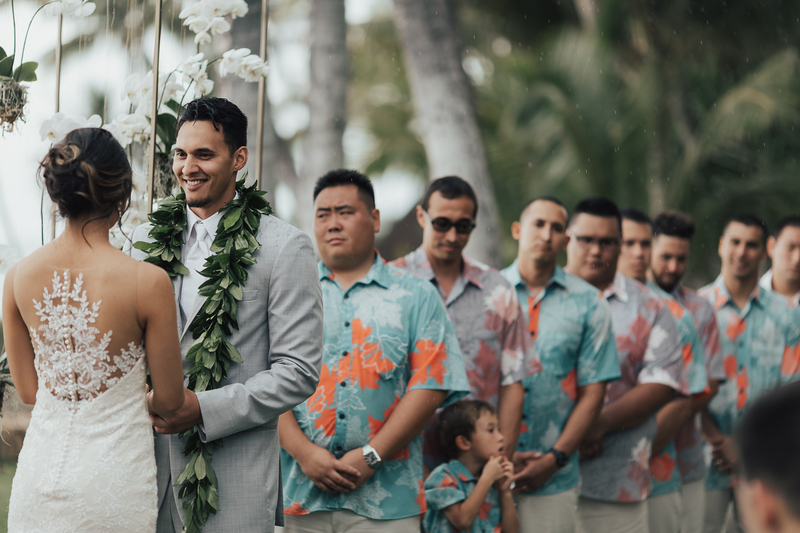 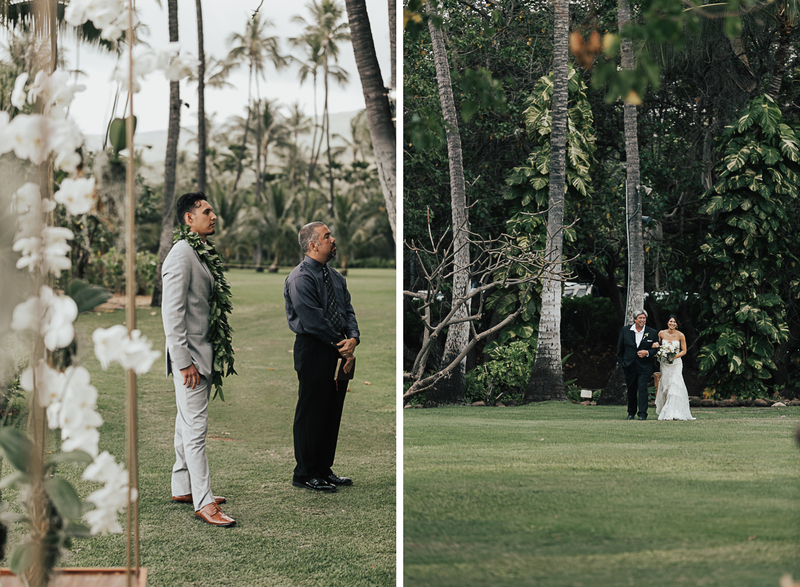 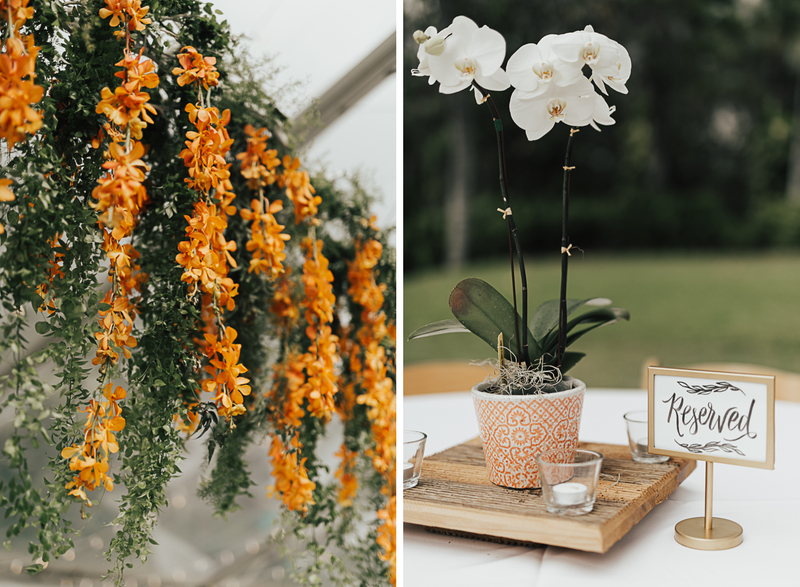 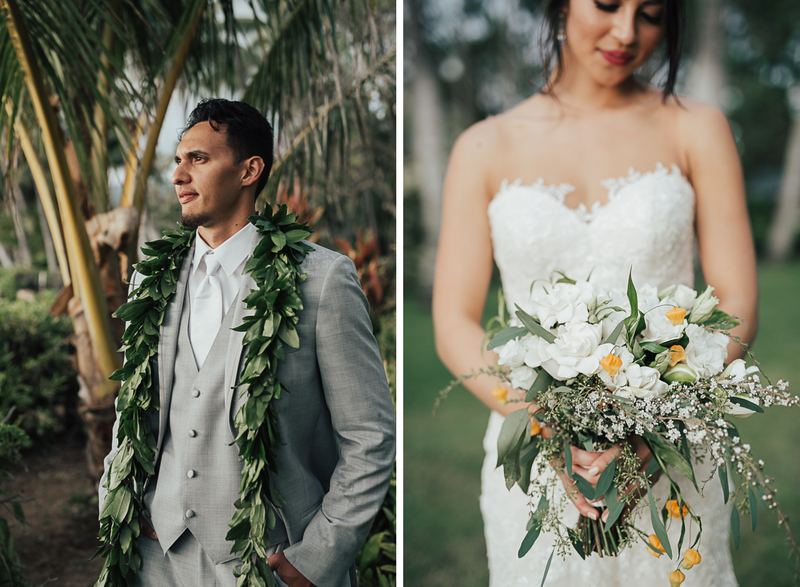 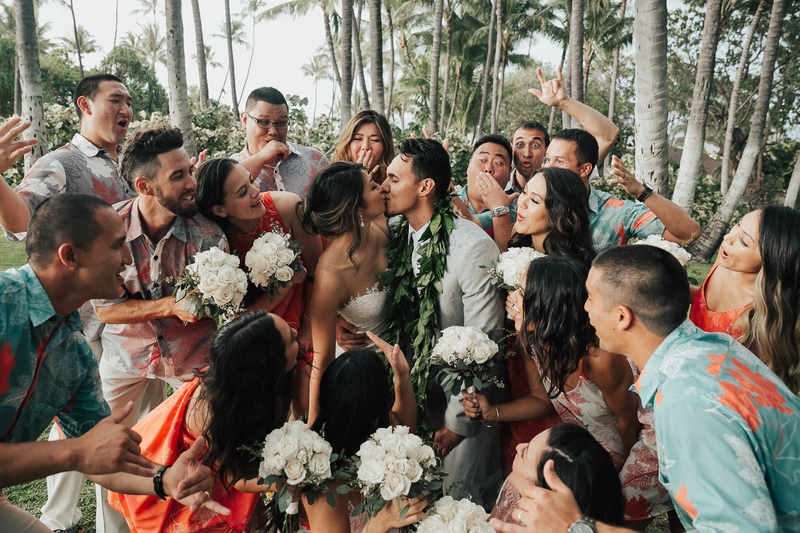 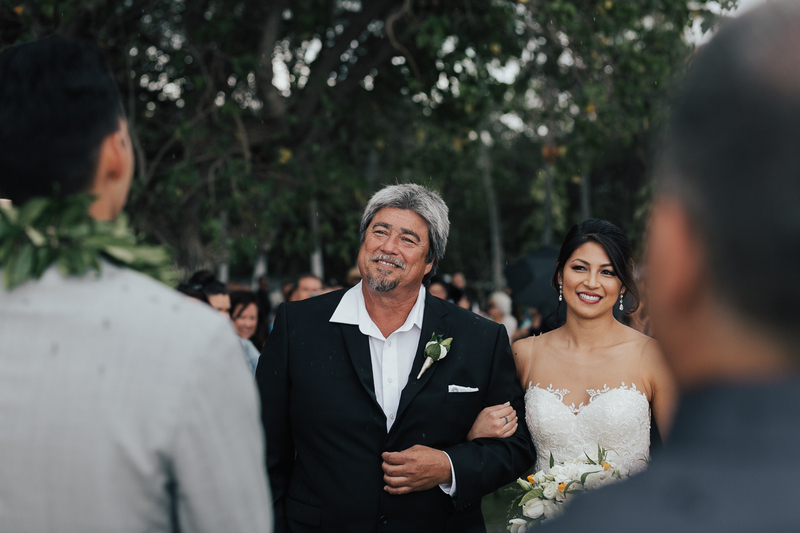 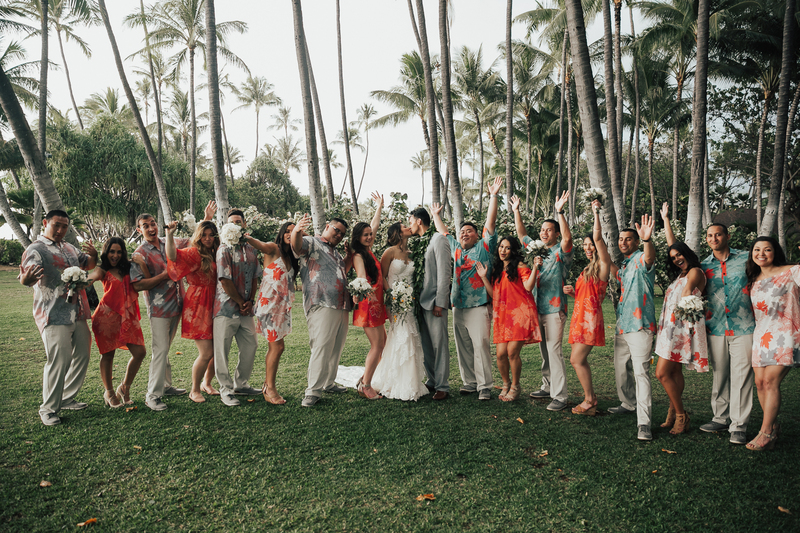 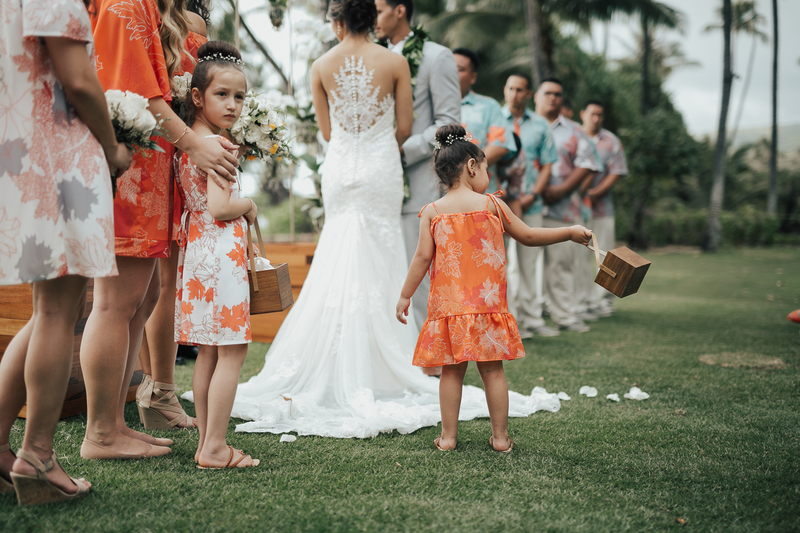 Their wedding was ripe with vivid Hawaiian prints and an overflow of loving family members to celebrate with.